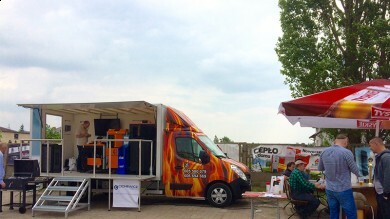 During spring we take part in many local fairs and exhibitions. 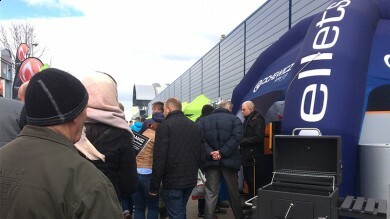 We just took part in important AGRO fairs in Kielce in Poland. Latest press releases about our offer. List of our reference objects is still growing. 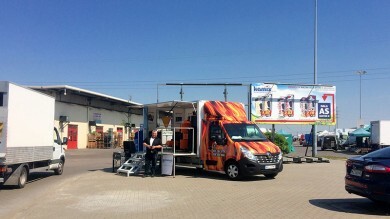 We invite all our customers and partners to visit our store during Gardenia fairs in Poznan. Exhibition will take place in 26-28 th of February 2015. 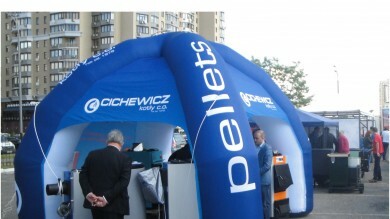 Our company took part in recently organized Outsourcing Fairs in Warsaw. 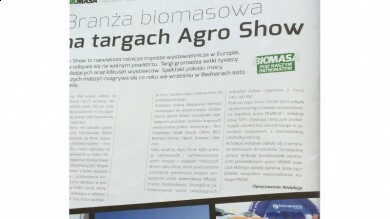 Most popular newspaper for biomass in Poland: "Biomass" has descriped our pellet boiler Compact Pel-let in August issue. 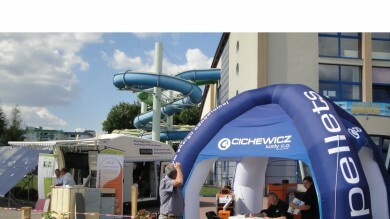 23-24.08.2014 we took part in fairs for farmers - Rolexpo in Sochaczew. 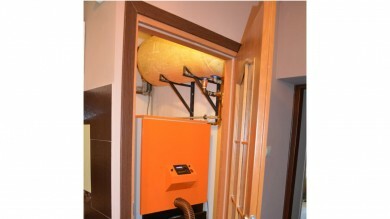 Compact pellet is new pellet fired boiler with integrated tank. Our company has introduced new controller - ECONET with LAN / GPS controller. We can regulate burner or boiler work through internet - thanks special internet page. It is very easy for customer and ensure, that our service can also controll boiler's work or failure very fast. All new models of our biomass boilers could be optional equiped with this modul. 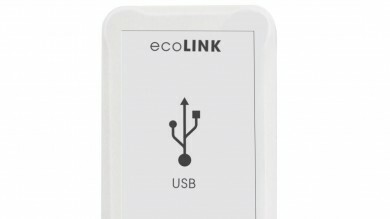 Econet modul can operate also as WI FI or LAN version. GPS modul is very helpfull in industrial boilers. 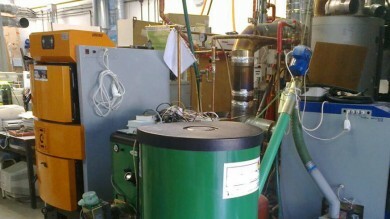 University of Technology in Poznan, Gdansk and Wroclaw own our biomass boilers to use and tests for students. 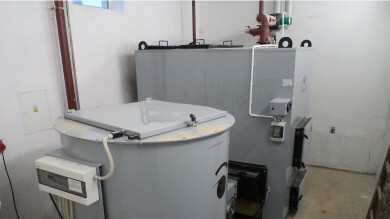 Another biomass industrial boiler - Futura BIO was installed in Lubawa's school. 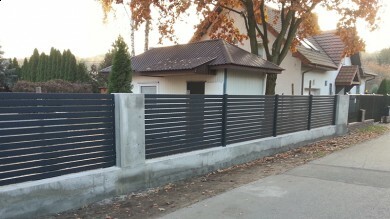 Cwd delivered heat system of solid fuel boiler with hopper combined with heat pump . 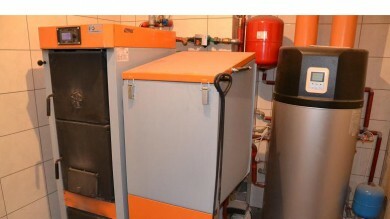 It is good example of well prepared boiler room with combined 2 heating sources . 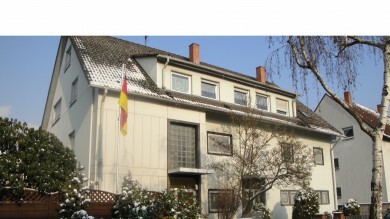 In Germany in Mannheim , were installed another biomass boiler 100 kW heated of wood pellets. 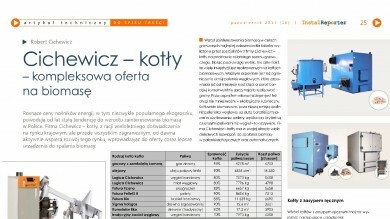 Our company received 1 st place in vote of readers of Magazyn Instalatora during test of solid fuel boilers in Poland in 2013.